I caught myself daydreaming about waves today. What can I say, it's summertime and I have to admit that I've always been fascinated by waves, or more specifically, waves in water. It doesn't matter whether it's ripples on a pond, standing waves on a class 3 river, or rollers breaking in the surf at the beach — to me waves are mesmerizing, powerful, mysterious. The next thing I knew, I was thinking about something Craig Larman said in a LeSS class that I attended earlier this year. If you're wondering how I got from waves to Scrum and renting versus owning, it's a dream. Just stick with me. I'll explain. Waves move through water, but are not made of water. When a wave passes, it is sort of like something happened to the water, but the water is not the wave. After the wave passes, the water hasn't changed. It's still the same water as it ever was. It is kind of like the water is renting the wave rather than owning it. It’s just a temporary thing that is just passing through. Now if you happen to be at the beach bobbing up and down where the rollers begin their break and you decide to body surf a particularly big wave in to the shore, you might experience the thrill of the energy, speed, and dynamic nature of the wave. But after the wave has crashed on the beach and left you in its backwash, the wave is gone and the receding water is still just water. It is you, the body surfer, that is changed by the experience, not the water. Now back to organizations renting Scrum rather than owning it. 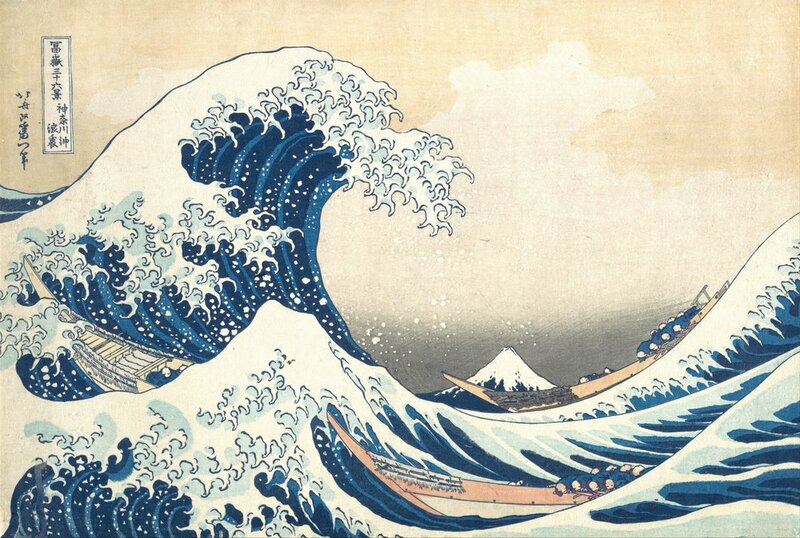 Organizations trying Scrum are often like water with Scrum simply a wave passing through. Waves come and they go. The people in the organization might get tossed and turned, but the organization stays the same. Scrum is seen as the fad that is the current wave. Soon, too, it will pass. In my experience as a coach, Scrum works better when an organization acts like the body surfer, using Scrum as a never ending series of waves to effect positive change and having joy in the process. Which would you rather your organization be — the water or the body surfer? Is your organization a renter or a buyer?